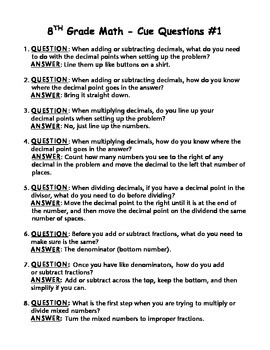 •Around the World: Have students sit on the top of their desks and beginning on one side of the room ask each student a question. If the student gets the question correct, they remain sitting on their desk. If the student gets the question incorrect, they are out and the question goes to the next student. Continue this process till only one student remains and that student is the winner. 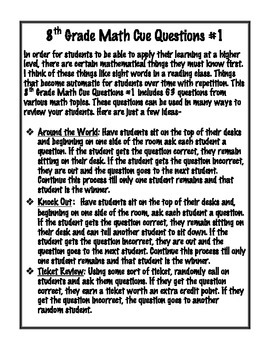 •Knock Out: Have students sit on the top of their desks and, beginning on one side of the room, ask each student a question. 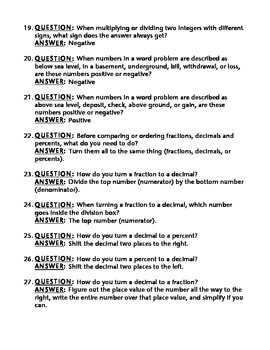 If the student gets the question correct, they remain sitting on their desk and can tell another student to sit down. If the student gets the question incorrect, they are out and the question goes to the next student. Continue this process till only one student remains and that student is the winner. •Ticket Review: Using some sort of ticket, randomly call on students and ask them questions. If they get the question correct, they earn a ticket worth an extra credit point. 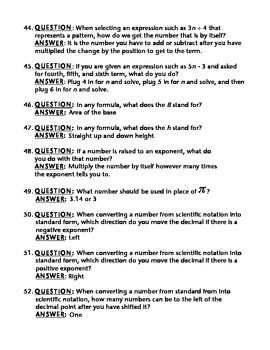 If they get the question incorrect, the question goes to another random student.